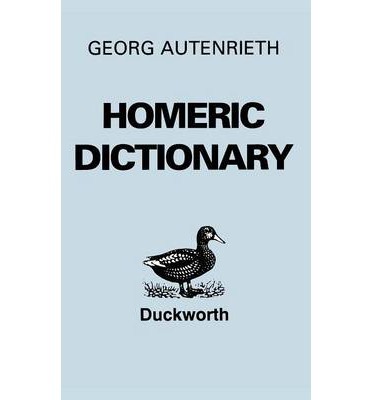 Autenrieth's "Homeric Dictionary" has long been the best and most complete student's guide to the language and antiquities of Homer. All the 9,000 words used in the "Iliad" and "Odyssey" are listed with their grammatical forms. The illustrations depict details of life, from warfare and navigation to houses, costume and sacrificial rites. Everything needed for a basic understanding of the Homeric poems is provided in the briefest possible compass.